High quality, attractive flooring is only part of what you get when you shop with Discount Flooring. That's because we offer durable, beautiful flooring like the Daltile Manuf. 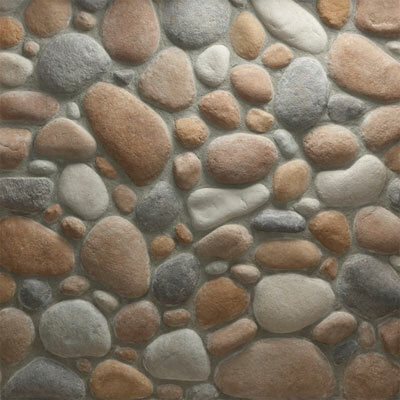 Stone Velvet River Rock line, as well as provide unmatched customer service. We'll answer any and all flooring questions, and we'll even ship your brand new floors directly to you. Customer service is what sets us apart and founder Jim Williams and the rest of the team work hard to exceed your expectations every time. 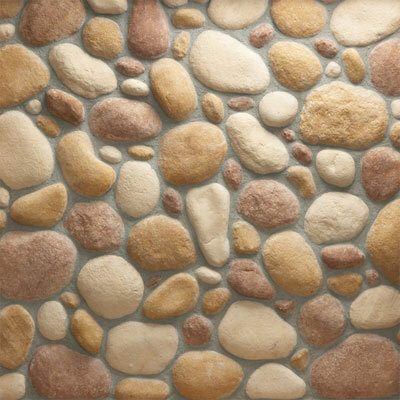 Invest in quality natural stone flooring and get so much more.